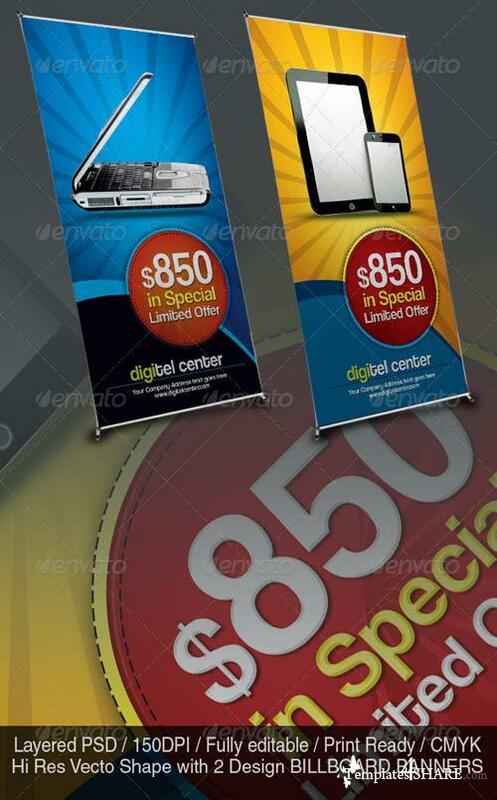 SmartSign Banner/Billboard Templates is Ideal for any kind of Business. 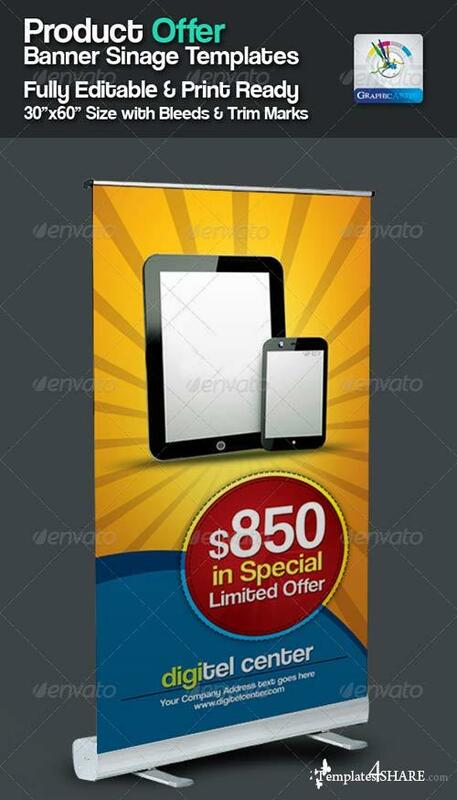 30x60" Print dimension with Bleed + Trim Mark. Well Layered Organised (.psd). 150DPI, CMYK. Print ready. 2 Color Variations & Fully Editable. Text/fonts/colors editable. Very Easy to Customise & replace the model image.